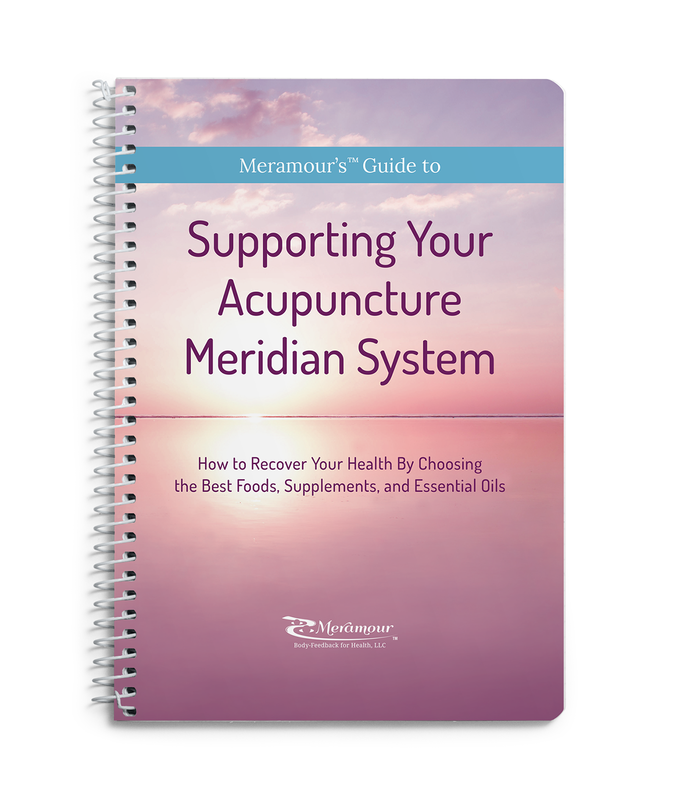 By accessing the acupuncture meridian system, you too can tap into the body’s wisdom to find the essential oils that will best support your individual needs. 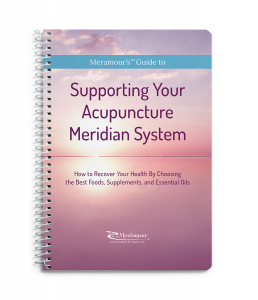 The Body-Feedback system will guide you in uncovering the meridian imbalances and weakness that hinder self-healing and the natural regenerative process. Then using the muscle testing techniques, you or your holistic practitioner can test the essential oils and find the best ones that support your overall health well-being. 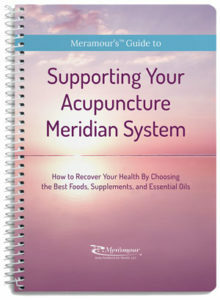 The Meramour Body-Feedback techniques for self-healing come from the traditional Chinese medicine system, which is over 5,000 years old. This ancient civilization relied upon pressing on the body to figure out possible causes that compromised health and then pre-tested the remedies for healing to ensure success. By using this system, you can also ensure success and spend your healthcare dollars wisely. Taking charge of your own health requires a basic understanding of your body’s needs and the properties of the essential oils. Using the Body-Feedback testing techniques, you can decide how each essential oil or blend will affect you before using it.